Is this the funniest restaurant name in our area? 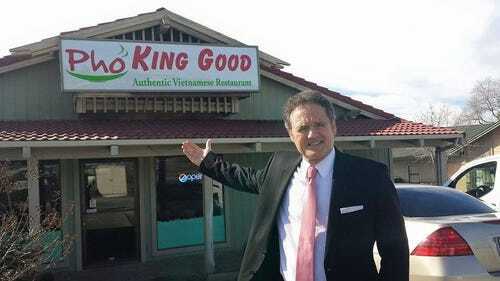 News10's Walt Gray came across Pho King Good on Grass Valley Highway in Auburn. He shared a photo of it on Facebook. It's become Walt's most-shared post of all time. He called Pho King Good owner Hip Quach, who said he would be delighted if we shared the photo. What do you think? Is this the funniest restaurant name in our area?